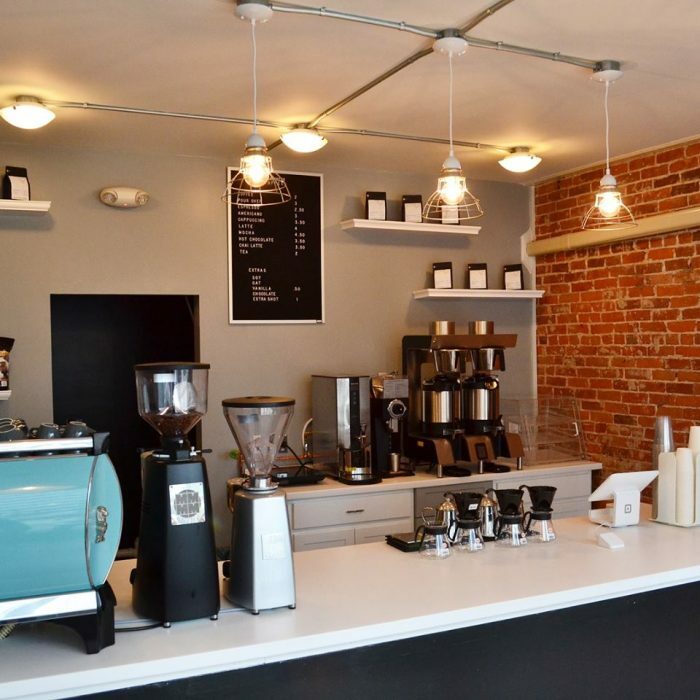 The view from Downtown’s newest coffee shop is picture-perfect. 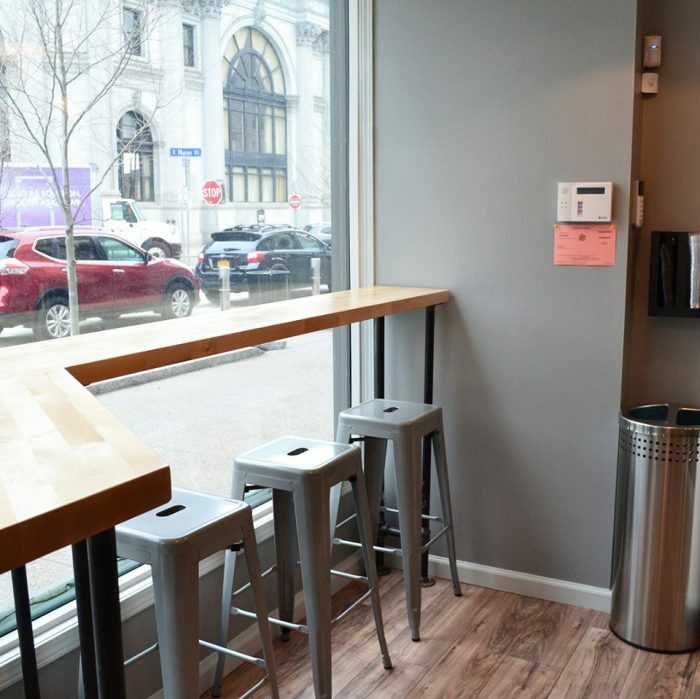 If people watching is your fave, you’ll want to pull up a seat at the brand new Overwinter Coffee on Genesee and Main (where Just Fries opened for a hot minute). 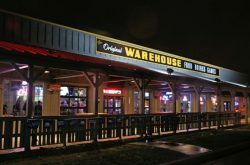 Doors opened and pouring started on May 12. In the coffee world, having a custom La Marzocco espresso machine is the dream. And theirs is a bright blue beaut. 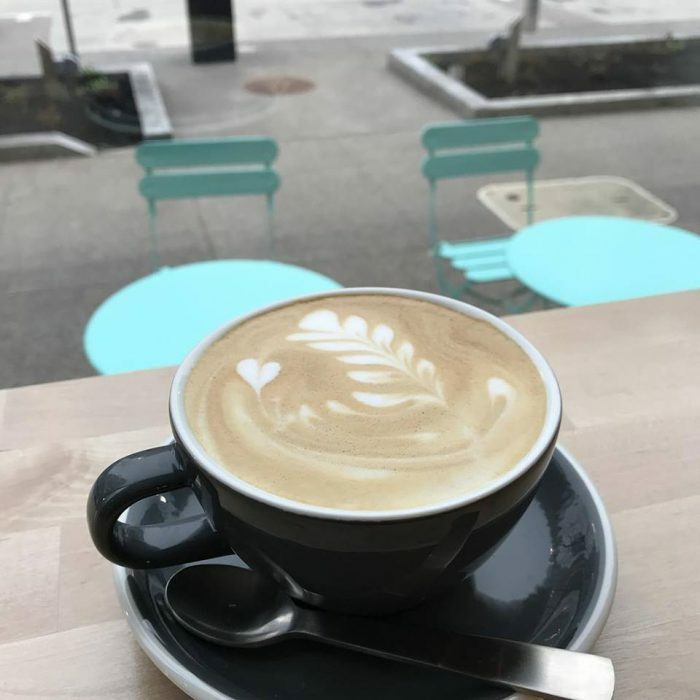 So naturally, you’ll find your favorite espresso-based drinks here, but the beans make this place a one-of-a-kind addition to the neighborhood – and WNY. 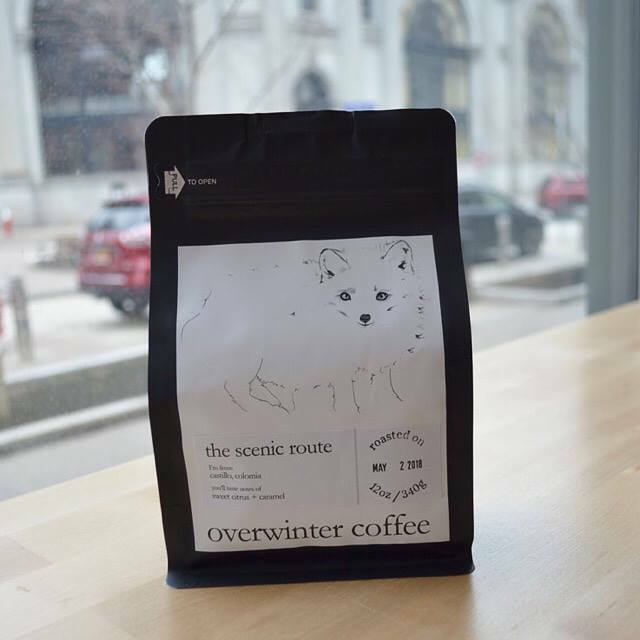 Overwinter Coffee exclusively serves single origin coffee. And let me tell you, this short phrase carries major meaning. Single origin coffee is sourced from one farm, mill, or co-operative. This means 0 blends. Instead, they focus on exotic and differentiated coffees with naturally occurring tasting notes like fruit or cocoa. Take The Blueberry for instance. Added sweetener is not necessary because the blueberry adds just enough sweetness to this Ethiopian variety. This served over ice may just become your caffeinated beverage of choice this summer. 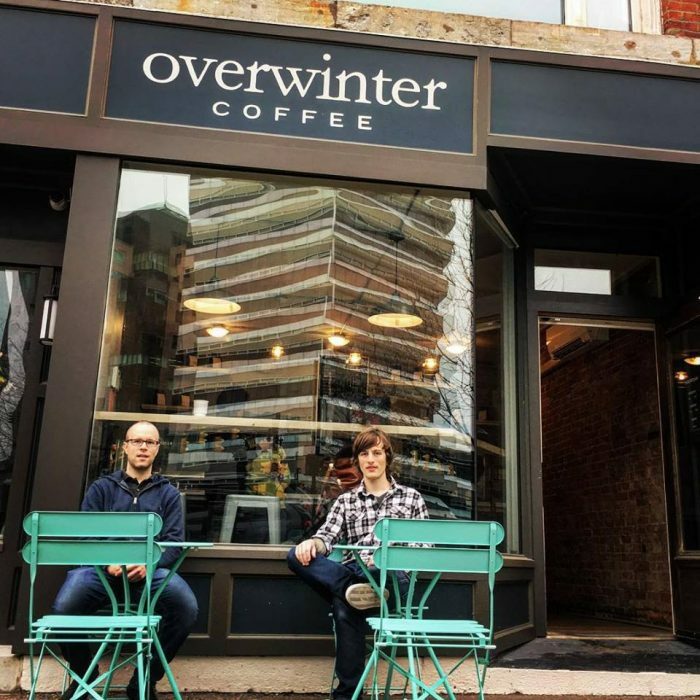 Overwinter Coffee plans to change up the menu fairly frequently. When stock runs out, new varieties will come in – which means you’ll have plenty of chances to discover something new, and plenty of reasons to pop in regularly. 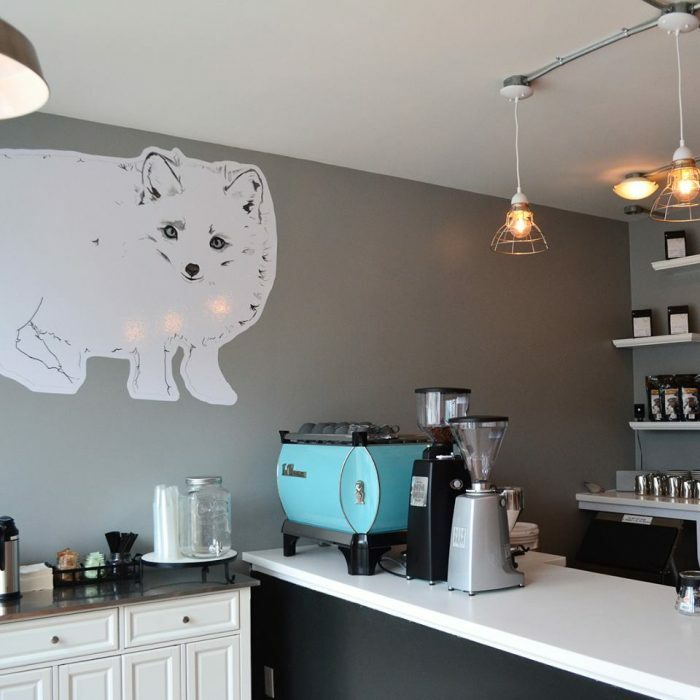 The shop is most definitely coffee-centric, but you’ll also find snacky and desserty items on the menu, including bliss bites, protein bars, brownies, and vanilla chia pudding. 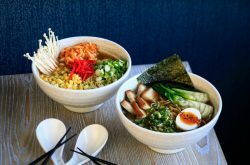 All of which are made from healthy, raw ingredients; free of gluten, dairy, and soy; and prepared by Nature’s Apothecary. Co-owner Ben Trojan is a born and raised Buffalonian who has spent time in both the Buffalo & Washington, D.C. coffee industries. 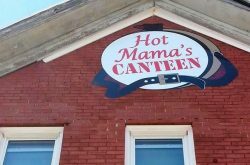 Co-owner Josh Halliman grew up in Hamburg and has a marketing background. Together, the dynamic duo is excited to be a part of the local coffee community, which we must say, has truly been getting better by the month these past couple years. 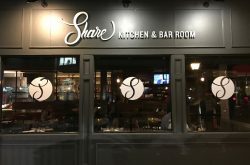 If the Overwinter brand sounds familiar, it’s likely because you’ve tried their coffee at a local spot, like Perks Cafe or Grindhaus. Overwinter Coffee sells wholesale too guys, so if you’re looking to add new roast coffee to your restaurant’s menu, look these guys up ASAP. Love coffee? Put Overwinter Coffee on your radar. End of story. Byeeeee.